First Words Spanish from Lonely Planet Kids will help children to learn the Spanish language while travelling. This is a beautifully illustrated book that will teach 100 travel-relevant Spanish words – from food and transport, to animals and weather. 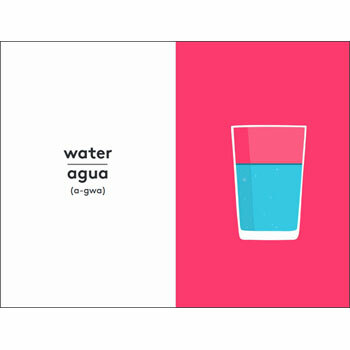 Each double page features one word with a simple pronunciation guide paired with a bold, fun illustration to give the word context – and help make remembering the new vocabulary easy and fun! 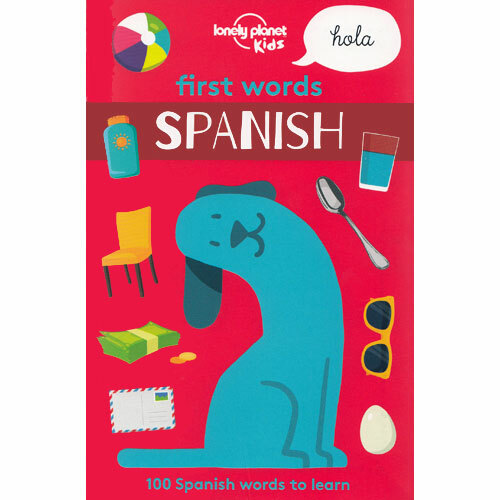 First Words Spanish is an introduction to Spanish for young children. It is suitable for complete beginners and comes with a free audio pronunciation guide. Either scan the QR code on the back cover or visit the First Words website to discover a list of every word in the book. Then click on each word to hear it spoken clearly by a native child.